Recently, SmithsonianMag.com featured an extensive article on Florida's Bigfoot cousin, the skunk ape. 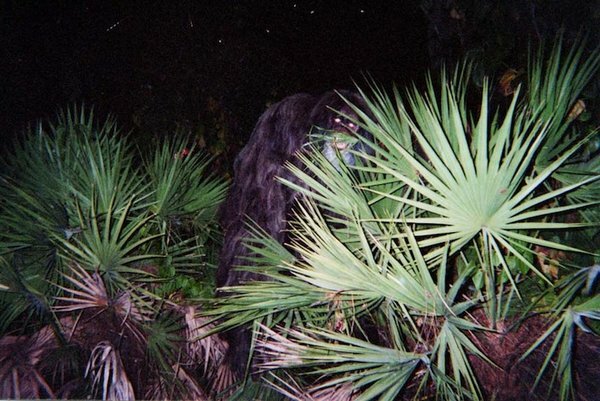 The article features self-proclaimed Skunk Ape expert Dave Shealy, and covers several reported sightings of the creature. Several people who've read this article had a hard time with it, due to the fact that Smithsonian reporter Joseph Stromberg is very biased in this article. From IMDB - "A team of top scientists come together with one goal: to create the definitive guide to Bigfoot. Does the creature exist? And if it does where is it? And how can it survive without being detected?" From Discovery.ca - "There have been tens of thousands of sightings of Bigfoot type creatures across the world. They are regularly reported in North America, the jungles of Sumatra and Brazil, the Australian bush, the Himalayas, across into China and Eurasia. 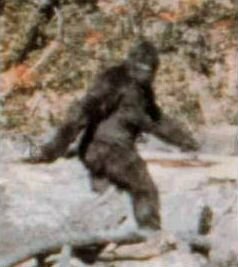 But no one has ever analyzed these sightings from a global perspective to reveal the truth about Bigfoot. By "connecting the dots" we will create The Definitive Study of Bigfoot." Bigfoot. Sasquatch. Yeti. Yowlie. Hibagon. Yeren. First broadcast in 2011, The History Channel's "Bigfoot: The Definitive Guide" is seen by many as a solid attempt to bring together all of the information, evidence and theories about this creature from around the globe. Recently, Les Stroud, better known as TV's Survivorman, has started talking about two unexplained encounters he had in the deep bush during his many adventures before and during his filming of the Survivorman series. Stroud is now convinced that he has had two encounters with Sasquatch. On comedian/actor Joe Rogan's podcast show, Stroud talks in detail about his second encounter with something while on a survival trek in Alaska. Be warned, Joe Rogan does not censor his language, so I would not call this a family friendly interview. 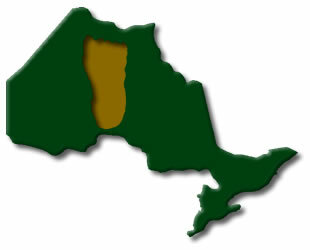 On Tuesday, July 29, 2008, the CBC reported that Helen Pahpasay and her mother claimed they saw what might have been the legendary Sasquatch in northwestern Ontario the previous week. The two women from Grassy Narrows, Ont., said they went to pick blueberries when they spotted a large figure from their truck. Helen Pahpasay told CBC News that the creature was black, approximately eight feet tall and walked in an upright, husky manner. Not like a human would normaly walk. "It was black, about eight feet long and all black, and the way it walked was upright, human-like, but more — I don't know how to describe it — more of a husky walk, I guess," she told CBC News.